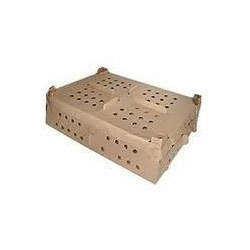 Clients can avail from us a quality range of HDPE Textile Corrugated Boxes, which is provided with a plastic coating. As the name suggests, these are manufactured using an optimum quality water resistant material to survive in adverse conditions. 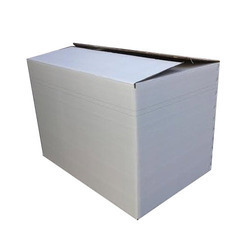 Looking for HDPE Corrugated Boxes ?